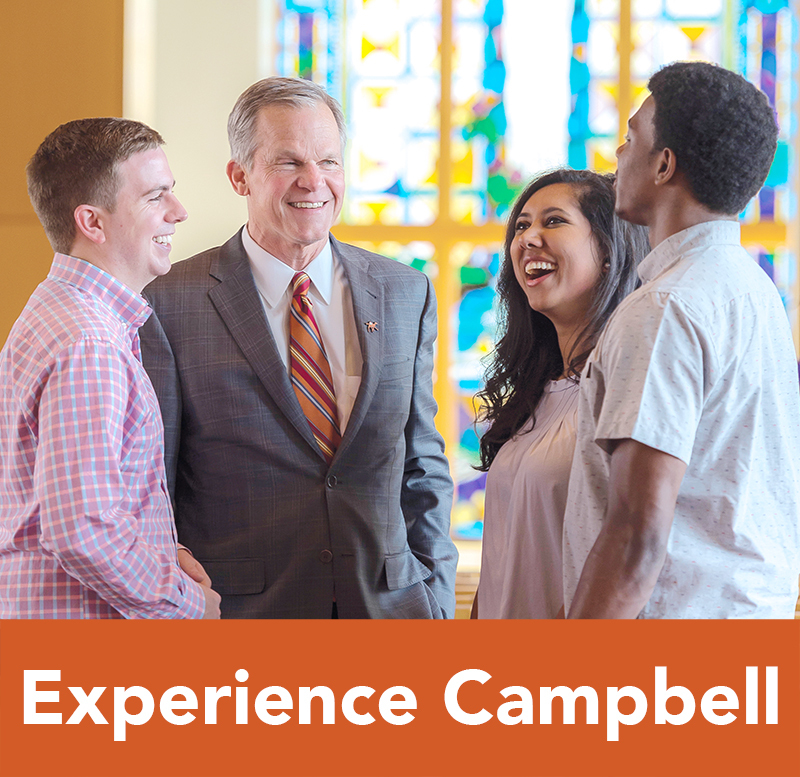 The Campbell University Club Sport Program offers a different outlet for students in the area of recreation with various sports and activities. 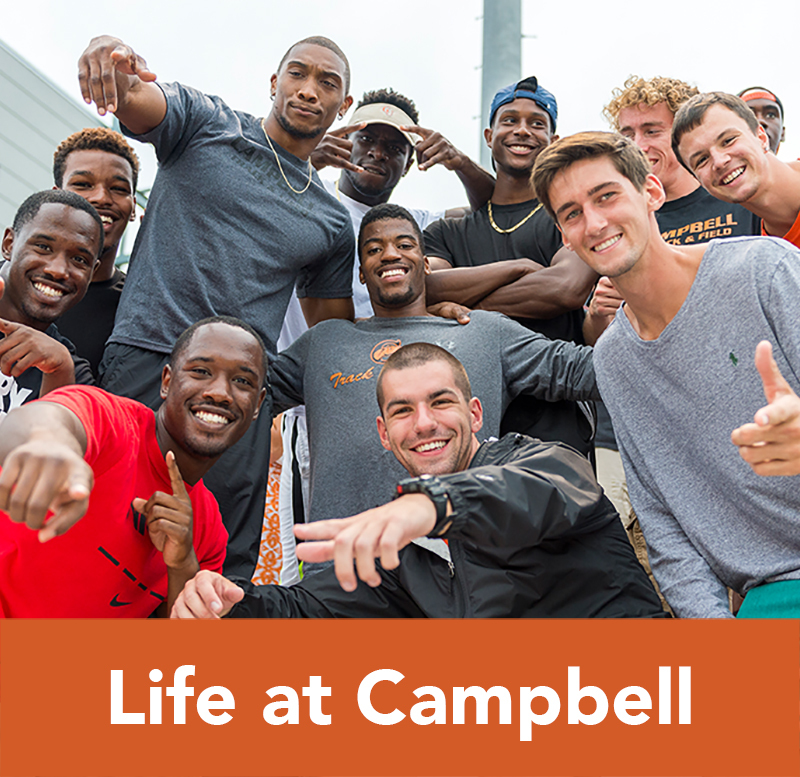 Club Sports offer Campbell University students an alternative to intramural sports and intercollegiate athletics. The level of competition varies from club to club. 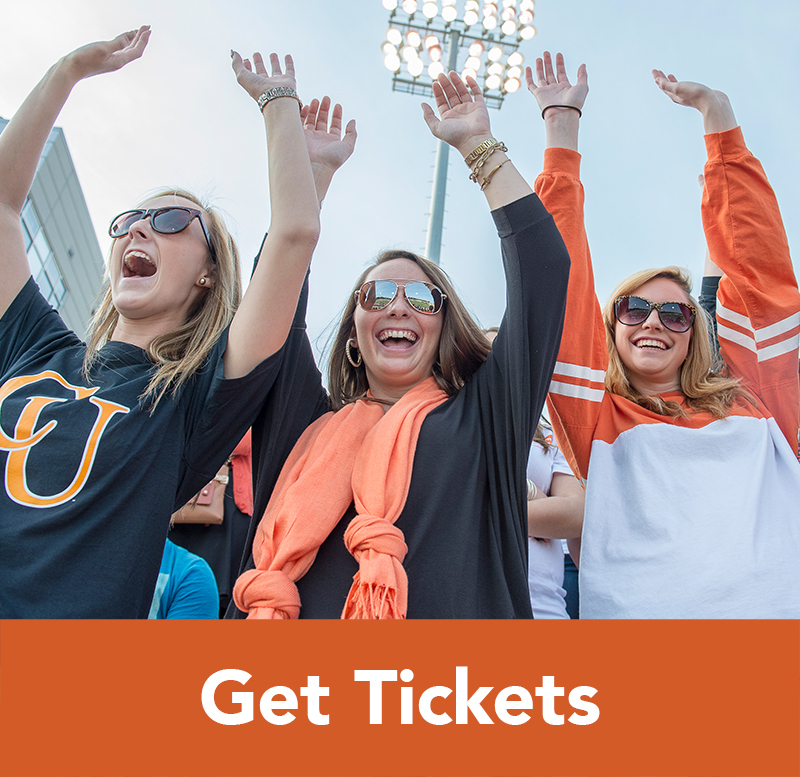 Some clubs meet for pure recreational, while others compete with surrounding universities and participate in various tournaments across the United States. 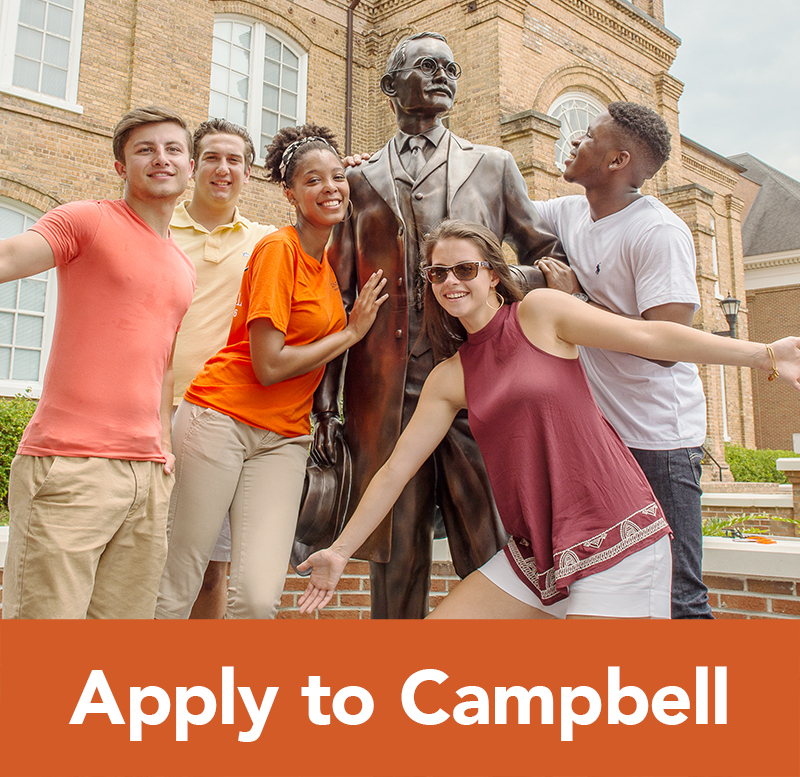 Campbell University’s Club Sport Program allows for students to take advantage of the opportunity to hold leadership positions and take responsibility of their team. Club success is driven by the student leadership participation of each student. Student leaders should take initiative and strive to be good stewards of sportsmanship. 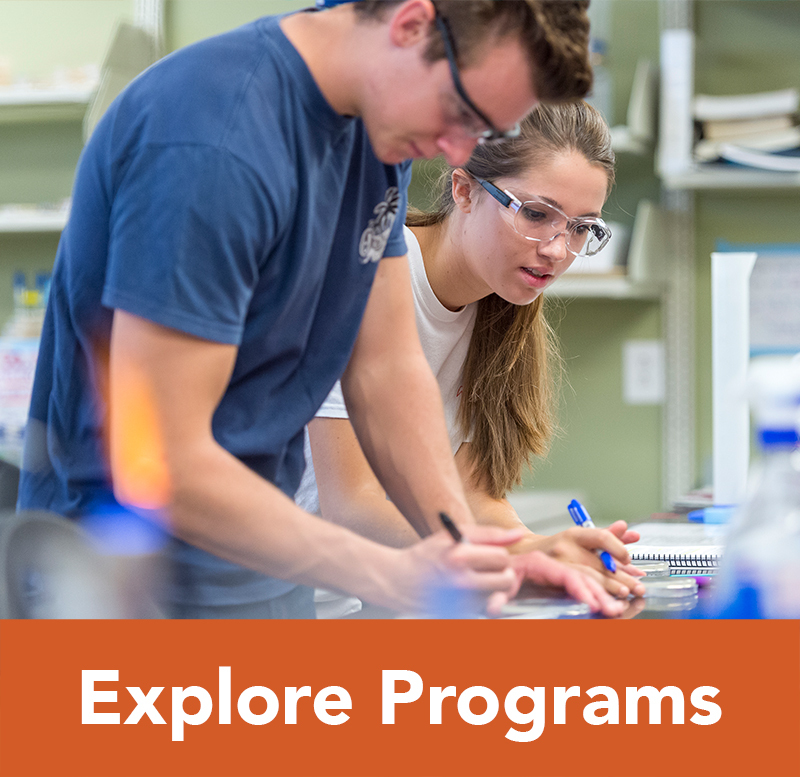 Students who choose to participate in the Club Sports Program are expected to be good ambassadors of Campbell University.